What are the benefits of cycling? 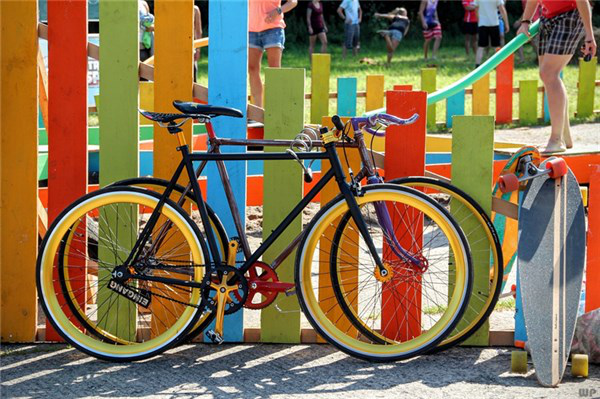 There are many ways to exercise, and now in life, men are more keen on sports, but in so many sports, which kind of exercise can bring benefits to themselves, many people still feel confused, then let’s analyze the several benefits of cycling. Cycling is not only a physical exercise, but also a mental work. Because bicycle exercise is an ipsilateral exercise, it can improve the agility of the nervous system. Alternating pedaling between the two legs allows the development of left and right brain functions at the same time, and can effectively prevent premature aging and partial waste of the brain. Because cycling can effectively exercise the muscles of the lower limbs and strengthen the body’s endurance. Moreover, the comparative study of the endurance exercise effect of bicycle exercise on internal organs is the same as that of swimming and running. Because this exercise can not only effectively exercise the lower limbs hip, knee, ankle 3 pairs of joints and 26 pairs of muscles, but also effectively mobilize the neck, back, arms, abdomen, waist, groin, buttocks, muscles, joints, ligaments. Maintaining the correct riding posture, long-term riding can significantly improve male sexual function and strengthen the strength and durability of the lower body erection. In addition to the regular cycling, you can also feel the mood, suitable for those overworked office workers to easily get rid of the constraints of stress, eliminate the frustration, and face the study and work with a better attitude. 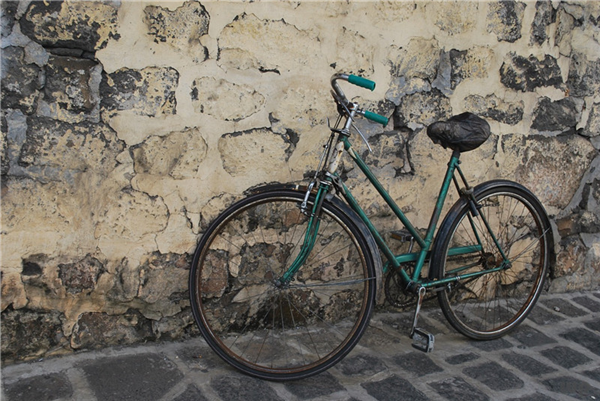 Using bicycle exercise, you can effectively help yourself and develop your brain to improve your physical fitness. 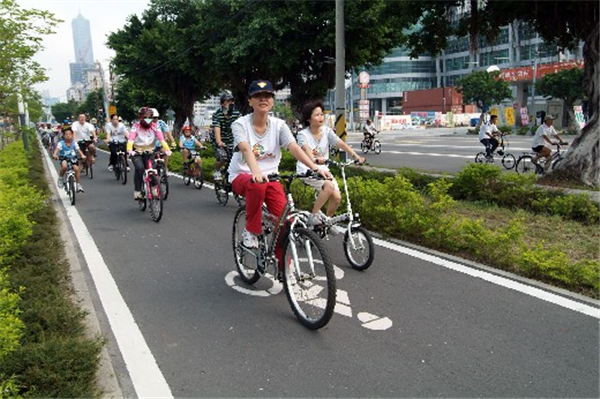 It is also a good exercise method for people who want to lose weight and lose weight, but also remind male friends that the use of bicycles should not be too long. Avoid some adverse effects on men’s health.